Craig Recla is a Multi-Million Dollar producer who has sold over $3.6 million dollars’ worth of real estate and is ranked among the top 25% of area Realtors. 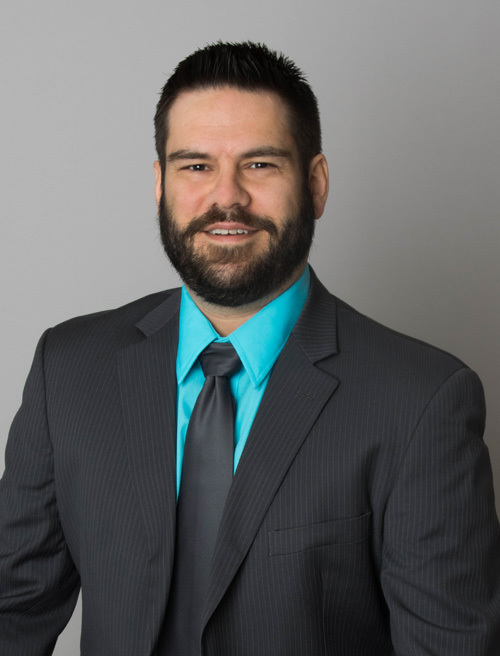 Craig is a lifelong resident of the Dickinson County, and consistently uses his knowledge of the local area to help his clients find their perfect home! A graduate of Kingsford High School, Craig chose to continue his education locally, receiving a Bachelor of Music Education degree from Northern Michigan University in 2004. As the band director at Iron Mountain High School he enjoys having the opportunity to actively participate in many community events with his bands, and is devoted to inspiring his students to work hard and stay focused on achieving their goals. Craig resides in Iron Mountain with his wife Erin, and children Mason, Myles, Georgia, and Timmy. His hobbies include being an active musician, coaching baseball, supporting his kids in their various sports/activities, hunting, fishing, 4-wheeling, or finding any other excuse possible to get into the woods! If you’re looking for hunting land, he will be more than happy to scout it out for you! Craig is a member of the Upper Peninsula Association of Realtors, Michigan Association of Realtors and the National Association of Realtors.